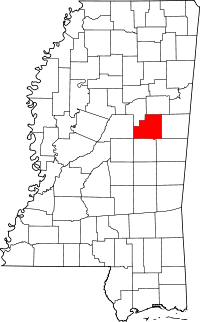 To research genealogical and historical records for Winston County, as well as all other counties in Mississippi, individuals can visit the State Department of Archives and History, located in the state capitol of Jackson, MS. The Department, which was founded in 1902, has thousands of vital records and historical documents, many of which are dated from early 1800s and late 1700s, available for research online, or at the library it runs, which is 140,000 square feet and has room for 160 researchers simultaneously. Also in Jackson is the Public Health Statistics department which maintains birth and death certificates and records, listed from 1912 to the present, for the state. Marriage records are also on file with the department, listed from 1926 the present, as well as locally with the Winston County Circuit Clerk in Louisville. Also in Louisville is the Chancery Clerk, the local custodian of property records.